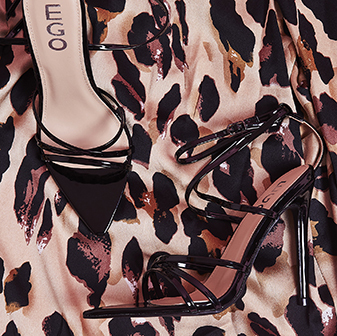 Stay ahead of the trend in this must have heel, featuring faux suede finish, stiletto heel and unique detail. The oversized feather and jewel detail means these were made for a night out on the town. 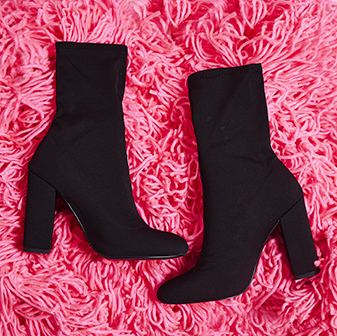 Pair yours with a black tailored co-ord for an outfit that’s all about the shoes. Available in UK sizes 3-9.